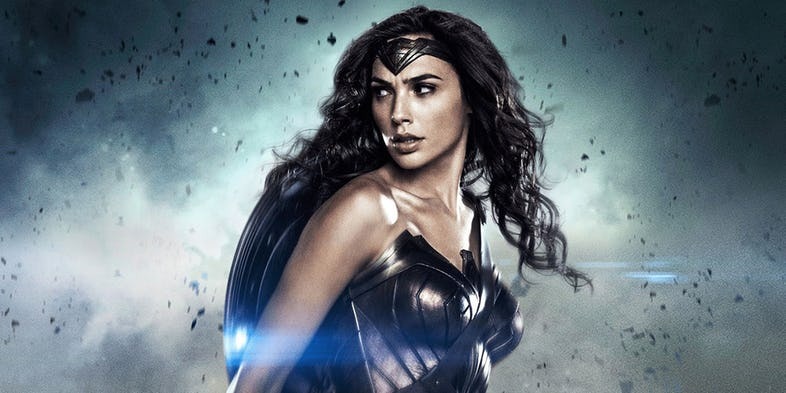 The career of Gal Gadot in Hollywood has really risen after she was cast as Wonder Woman in the Worlds of DC. 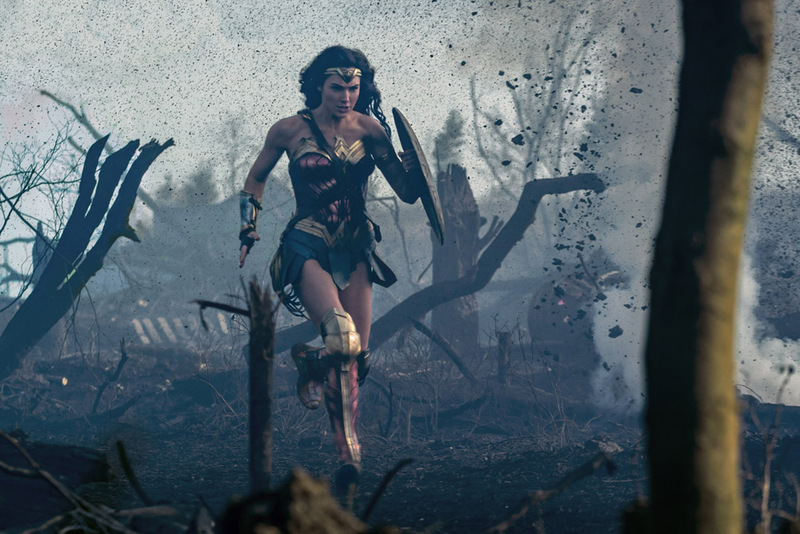 She made her debut as the three-dimensional Superhero in Batman V Superman which got mixed reviews, but there was one thing common among all fans, which was the verdict about Wonder Woman as everyone claimed to have loved whatever Diana did in the movie. 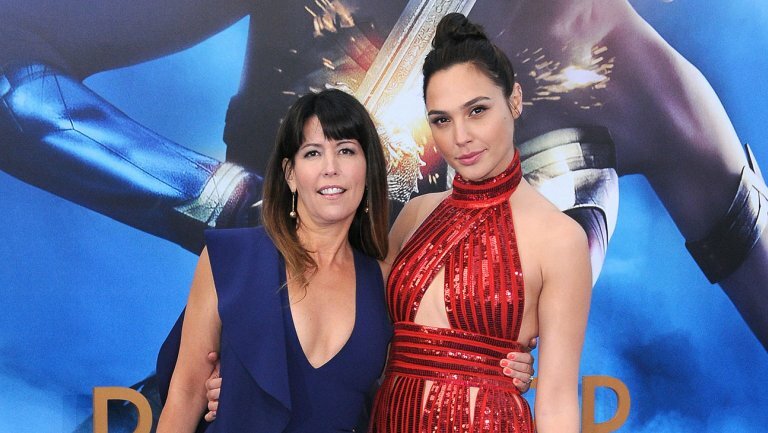 From there on everything was at the top of 7 skies for Gal Gadot as she shined in her excellent solo outing brought forward by Patty Jenkins. 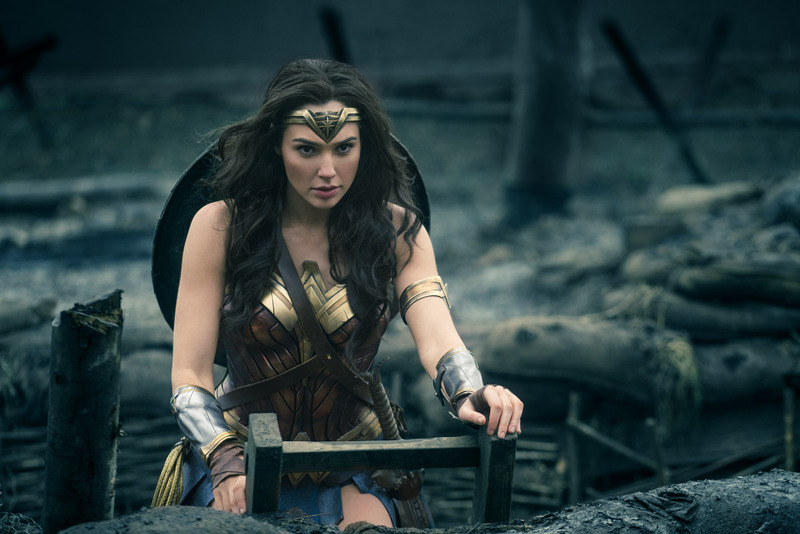 Her role was even extended in Justice League as when the movie was reshot, courtesy of Joss Whedon, Wonder Woman’s story arc in the movie was increased. Since Wonder Woman is the only movie that has been successful in all aspects getting critical acclaim as well as the big money at the Box Office, as sequel to the movie was fast-tracked and now we are getting a Wonder Woman 1984 to come out next year. So, it is actually raining money for Gal Gadot now. 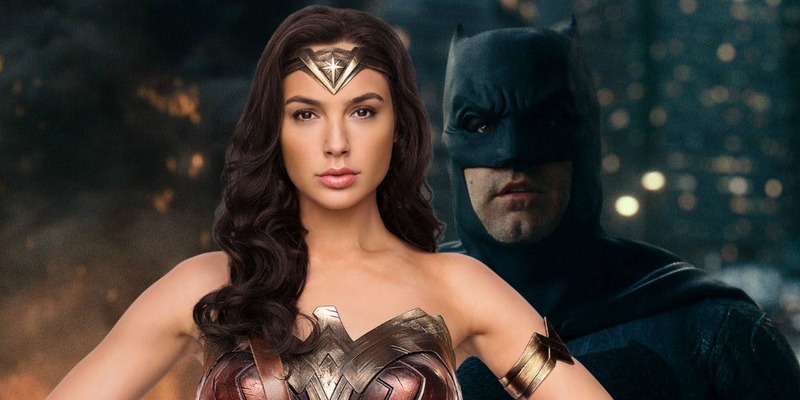 WB signed on Gal Gadot for a really cheap contract, but it seems that the recent fame and stardom that she has achieved from Wonder Woman has allowed her to earn a lot more from 2017-2018. Just recently, we got the news that Scarlett Johansson is now the highest paid actress in Hollywood as a new report from Forbes suggests that Johansson has reportedly dethroned Emma Stone for the accolade through her earnings of $40.5 million in pretax earnings between June of 2017 and June of 2018. In the same report, we got a list of the Top 10 highest paid actresses from Hollywood. ScarJo obviously topped that list but gladly, Gal Gadot also made it to the list at number 10. To follow Scar Jo is Anjalina Jolie who earned $28 Million. At number 3 we have Jennifer Anniston with $19.5 Million, #4 – Jennifer Lawrence ($18 Million), #5 – Reese Witherspoon ($16.5 Million), #6 Mila Kunis ($16 Million), #7 Julia Roberts ($13 Million), #8 – Cate Blanchett ($12.5 Million), #9 Melissa McCarthy ($12 Million) and Gal Gadot ($10 Million). 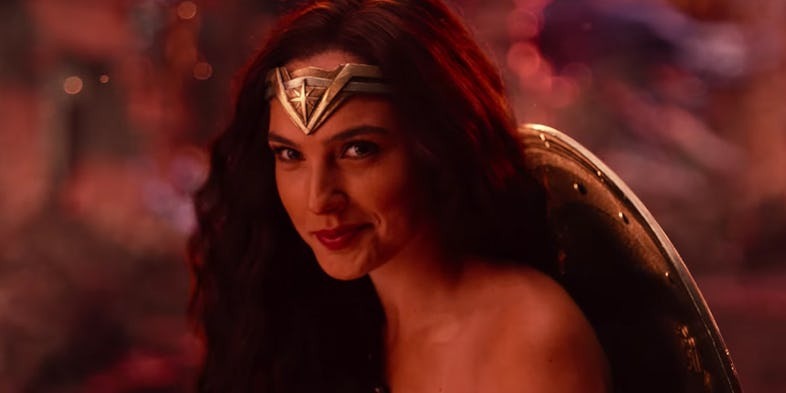 Justice League may have been the lowest grossing DC movie in the shared Universe, but it and Wonder Woman sure did help Gadot to fetch a meaty paycheque of $10 Million in pretax earnings between June of 2017 and June of 2018. 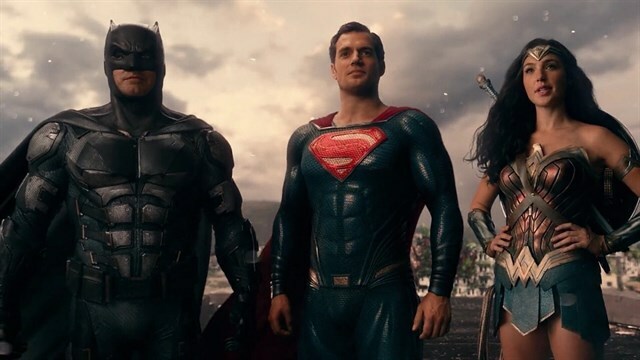 Justice League was a step in the right direction even though it went in the similar path as compared to the previous team-up movies from the Worlds of DC. 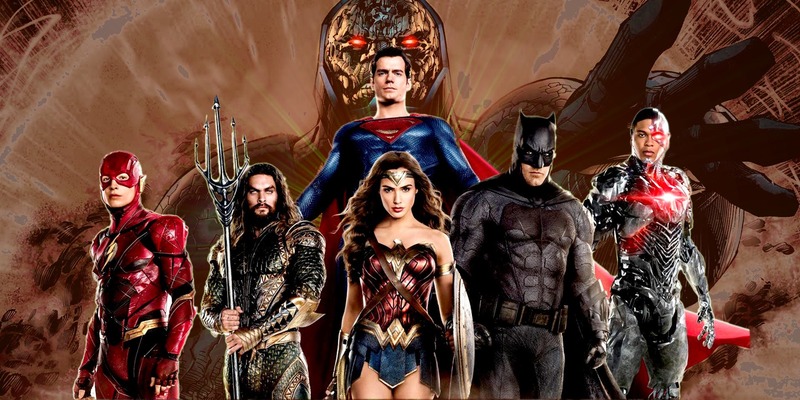 Directed by Zack Snyder, Justice League involves a big cast including Henry Cavill, Ben Affleck, Gal Gadot, Ezra Miller, Jason Momoa, Ray Fisher, Amy Adams, Jesse Eisenberg, Amber Heard, Jeremy Irons, J.K. Simmons, Connie Nielsen, Julian Lewis Jones and Ciarán Hinds.